Surge offers a perfect alternative for single gay men who feel uncomfortable looking for partners at a bar or a gay party. If you prefer to meet someone online and get to know them before setting up a relationship, you have every reason to join this great gay dating app. Here guys will have a better and more private environment to connect with like-minded people around the world. Surge boasts more than 3.5 million members of all ages looking for guys to connect, which makes it easy for every new member to meet potential matches. 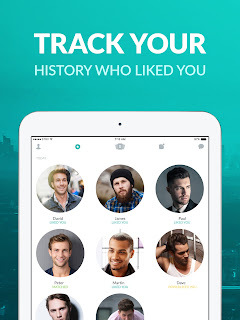 Surge has a very modern design and you will realize it from the moment that you open this gay dating app. Then you link your Facebook account to this app or you can simply register a new account here. It is easy to place a profile since it only requires you to input your name, email address, password and your birthday. After your account is done, you can start to browse other profiles to find guys that you like as you wish. You can choose to upload one profile photo to allow others to know what you look like on the browsing page, and you can also upload another five public photos and three private photos to your album. After you upload a profile picture, you can check single gay men nearby on the main page. All you have to do is check the profiles that placed on the page and click like on those profiles that you are interested in. Once that member likes you, a match is made and you can start a conversation with that guy. If you find someone that you really like and you don’t want to miss this chance, you can Power Like this member. It is the fastest and the most direct way to show others that you are really interested in them. However, all members only have one chance to Power Like someone per day. You can choose to buy a pack of PL or update your membership to get free chances. What’s good about this gay hookup app is that Surge is free to download and join. There are no ads on the page that will bother members when they are searching and connecting with other guys. You can only send messages to men that you have matched with, which decrease the chance to receive lots of spams and messages from guys that you don’t like. 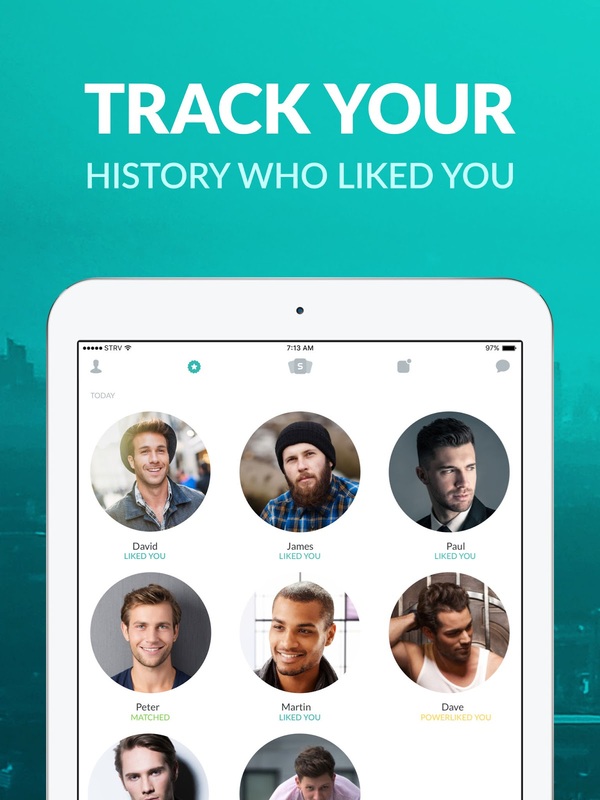 From its launch, Surge has become one of the most popular and largest gay dating apps in this world. It earns a good reputation from its members because it knows how to make it a great platform especially for gay singles to connect. If you are looking for a gay friend to support you, or a date to start a relationship, Surge will definitely be the highly recommended app for you.